Call center complaints… We have heard a lot about this problem, but it does not mean that your business should face the same complications. Instead, it is quite possible to make your call center the one that will be popular and successful. What is needed to do that? Well, one of the first things you should start is choosing and setting up proper call center metrics that will make it possible for you to analyze the performance of your organization and draw corresponding and, what is important, timely conclusions. 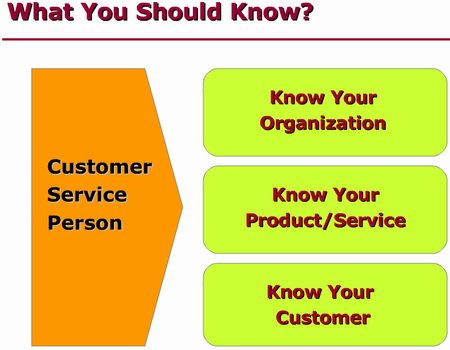 What does a customer service do? 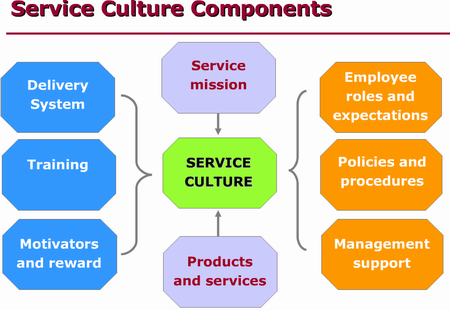 Evaluation of call center KPIs is rightfully considered the most popular technique used to measure the performance of this organization. There are different metrics you may implement with regard to the specifics and essence of your business. The only thing you should make sure is that these indicators should be informative and consistent. Otherwise, there would be no sense to waste your time, effort and money to organize the measurement process. Nowadays, the number of complications and problems associated with the effective assessment of call center performance is really impressive and it seems not easy to define those of them that affect your call center most of all. That is why experts underline the necessity of implementing and measuring a set of KPIs rather than individual metrics. This ensures an intrinsic approach to the analysis of your call center functioning, making it possible to analyze a complex of significant factors at a time. 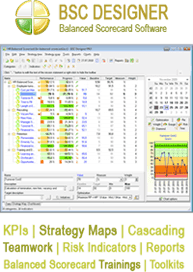 How is it better for you to make sure that those KPIs you have selected are applicable and important for your call center? As a matter of fact, the most effective way to check this is to identify the essence of these metrics and their validity. Properly set KPIs should be collected accurately and rely on trustworthy and informative data sources. They also have to be distinguished by high value for your organization. These are the main aspects you should pay attention to in order to get the most out of call center performance assessment. Unfortunately, it often turns out that some call center managers fail to understand the power and efficacy of metrics and the whole Balanced Scorecard system. What you should keep in mind is that these indicators are not only those tools that can enable you to measure the performance of your organization, but they offer you the most reliable and informative diagnostic capacity to identify the most striking problems that prevent your business from flourishing.